1. Celebrate and enjoy! You don’t have to begin planning immediately. I know your friends and family will all start asking you a million questions which might make you feel pressured, but that’s just because they are excited for you. It’s completely OK to go at your own pace. 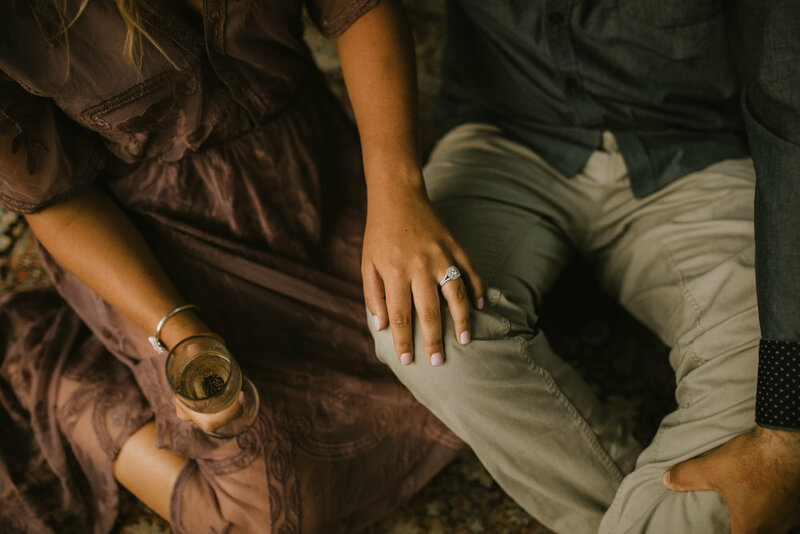 Chances are you have been waiting for this moment for a while and you deserve to soak it all in and enjoy this time with your new fiance. 2. Before you begin planning anything, you should discuss your guest list and budget. These two items go hand in hand with one another, because the larger the guest list, the more the wedding will cost. Think about whether you pictured a large wedding or an intimate one. And think about how much you can contribute financially (or talk to your families if they are helping) and then decide from there what size wedding is even possible. Keep in mind, it’s nice to have a little wiggle room, because it’s very easy for these numbers to increase once you start planning. 3. Discuss when you want to get married. Is there a time of year or a very specific date you are hoping for? Do you want a short or a long engagement? Are you set on a Saturday wedding or open to a Friday or a Sunday instead? You should have an idea of this before you begin looking at venues. If you are totally open to the wedding date, then you don’t need to worry about this process. 4. Think about the area in which you want to get married. You might be planning a local wedding or planning from out of state. Are you hoping for something downtown or in the suburbs? Where will your guests be coming from? If you have a lot of guests traveling, choosing a venue close to the airport and/or hotels is a great idea to make it more convenient for them. 5. Begin looking at venues. 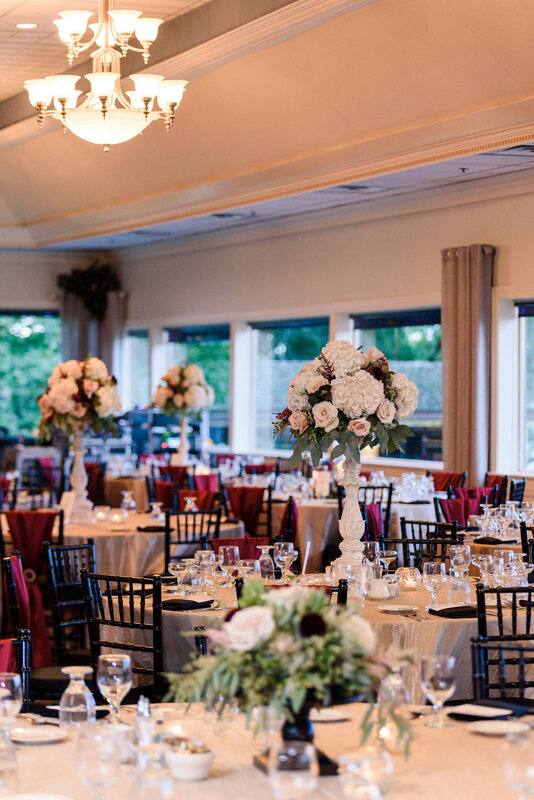 Once you have an idea of your guest count, your budget, and the area in which you want to look, this will help you narrow down the huge list of venues much more quickly. Most of their websites should give you an idea of how many guests they can accommodate. Some even have availability calendars right online so you can check to see if your preferred dates are open. You should also think about if you want to have the ceremony and reception at the same venue or two different locations. Once you choose your venue and wedding date, it’s all downhill from there. Trust me! You will feel like a weight has been lifted once you get those items checked off your list. Now you can start with the more fun items - choosing and asking your bridal party, creating a Pinterest board (let’s be honest, you probably already had this done before you got engaged! ), going dress shopping (read our tips about dress shopping here). 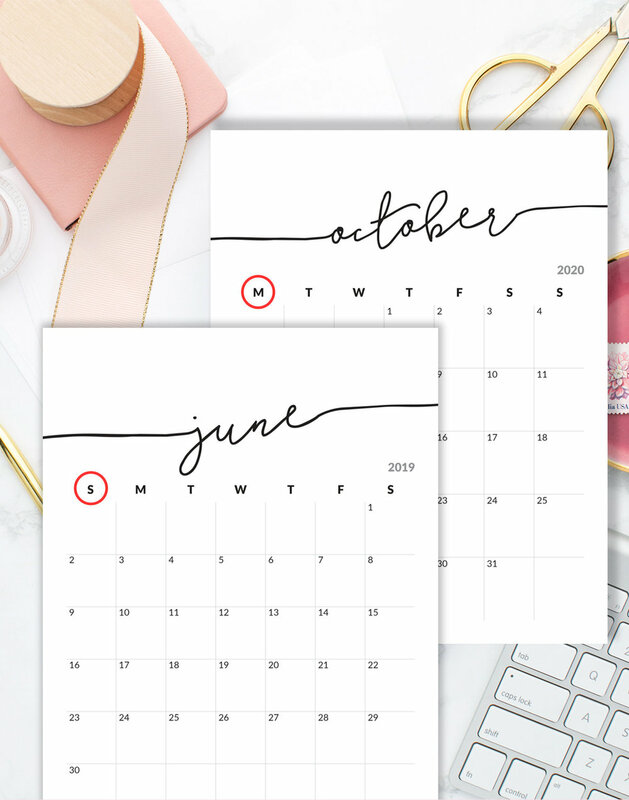 You will also probably want to start researching and booking some of your other main vendors pretty soon, especially if your wedding date is within a year or so, because vendors can book up quickly! You might choose to hire a wedding planner at some point (whether right away or after choosing your venue), and if you do they will help you step by step throughout the entire wedding planning process (you can read more about the services we offer here). But hey, I get it, some of you seriously LOVE planning (I can relate) and some of you really enjoy doing a lot yourself. That’s ok! At the very least, please consider hiring a planner for Wedding Management to help relieve you of some of your wedding day stress. Trust me, this is always a huge relief on the moms as well! If you are interested in our services, we’d love to chat, so please get in touch.